Ascorbic acid (Vitamin C) is awater soluble organic compound that participates in many biological processes. 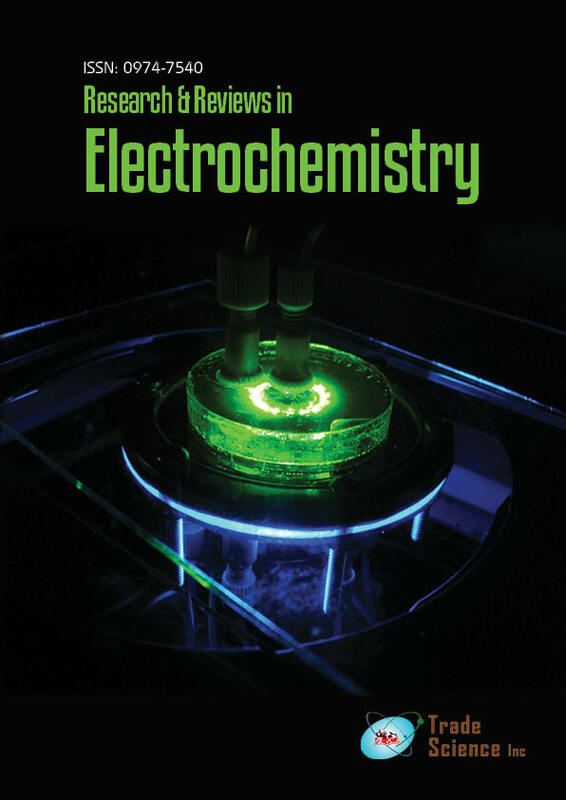 This paper reports the synthesis of Clay modified carbon paste electrode and its application for the electrochemical detection of ascorbic acid (AA). The influence of variables such the concentration of ascorbic acid adsorbed onto Clay, and the pH of solution were tested. The capacity of prepared electrode (Clay-CPE) for selective detection ofAAwas confirmed in a sufficient amount of ascorbic acid. The observed linear range for the determination ofAAconcentration was from1.13mMto 5.68mM.